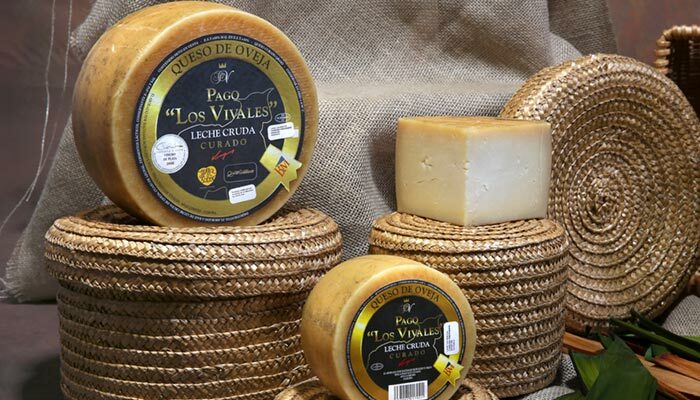 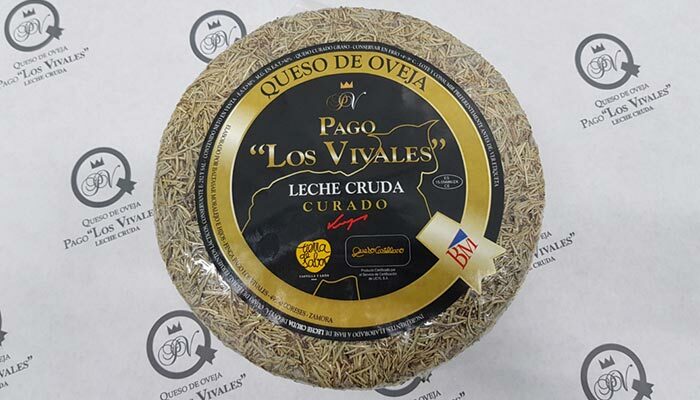 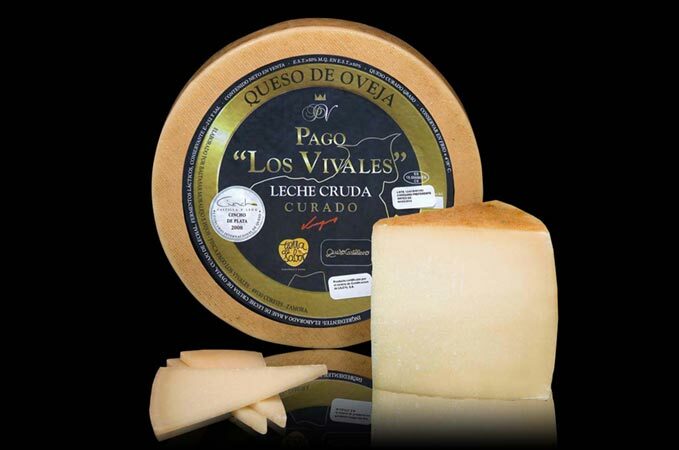 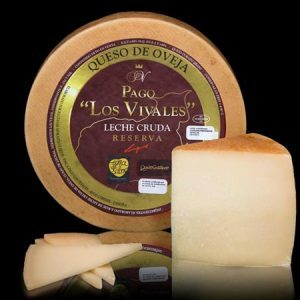 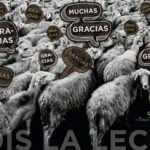 Queso de Oveja Pago "Los Vivales" Compra online Queso de Oveja Curado Etiqueta Negra Pago "Los Vivales"
Curing period: From 6 to 8 months. 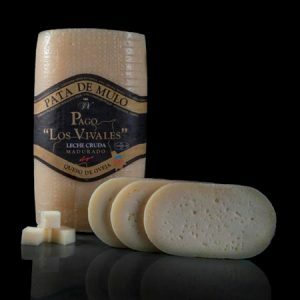 Made with 100% raw sheep milk. 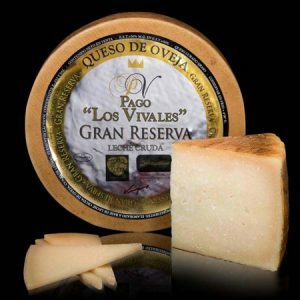 This cheese has a firm consistency and a hard, smooth natural rind. 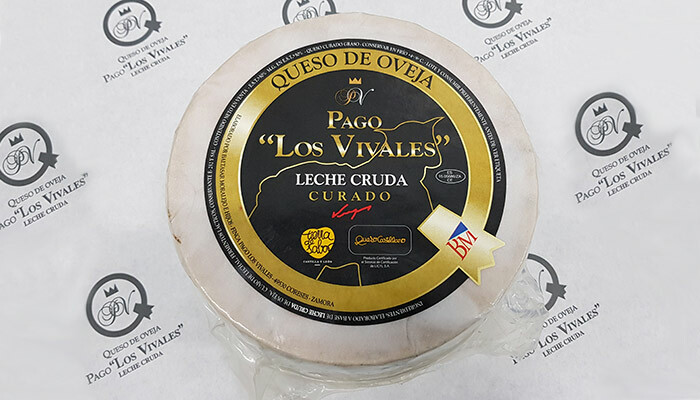 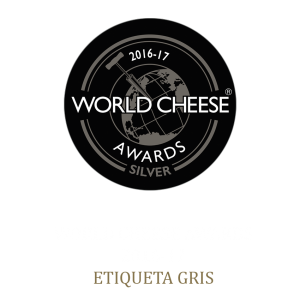 When cut, the cheese is a uniform ivory-white colour, without any darkening near the rind, and with occasional mechanical holes. 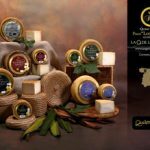 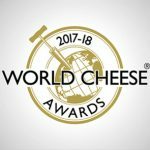 It has a firm yet melt-in-the-mouth consistency, with the appearance of a young cheese and the intense and elegant flavour of one that has been matured for a long time. 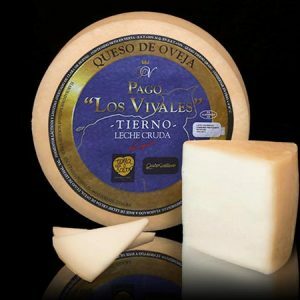 It has a �sheepy� flavour, clearly reflecting its origin, with a long-lasting and persistent aftertaste on the palate.